Ana Carrasco has told Motorsport.com she expects to remain in the World Supersport 300 championship in 2019 to defend her historic title. 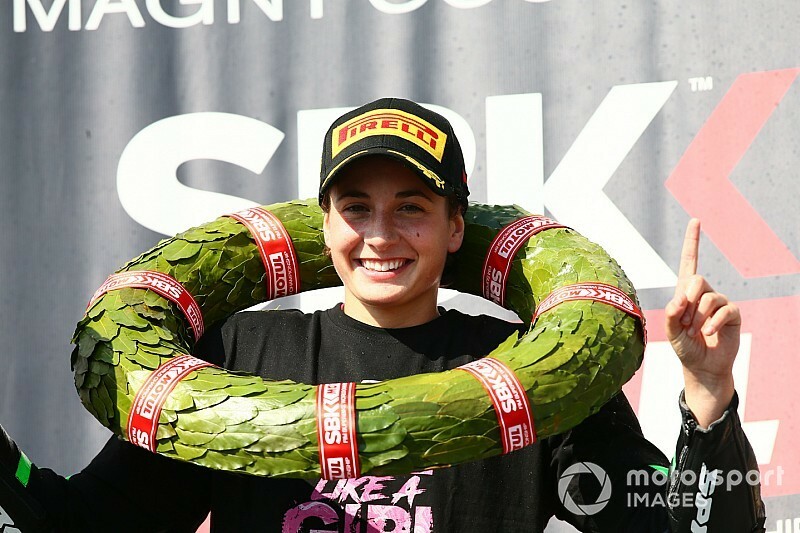 Carrasco made history at Magny-Cours last month when she became the world's first female motorcycle road racing world champion, after clinching the WSS300 crown by just a single point in a dramatic finale. The Spaniard's future beyond this year remains unclear at present, but she confirmed she will “almost certainly” remain in WSS300 for another season. “I cannot say much because we still do not have it very clear,” she said. Carrasco believes she could be “very fast” if she was to move up to the World Supersport class, but says the step up now is “risky” due to the uncompetitive nature of the current Kawasaki ZX-6R – which has not won a race in the class since last September – and possible changes series promoter Dorna could be making to the series. “Making the category jump is now a bit tricky because WSS is a category that is in the process of changing, so we'll probably wait a year. “But the main objective is to be an official Kawasaki rider. In 600 I think I could be very fast too, but right now Kawasaki is not at the level of winning in the 600s. “The information we have from Dorna is that they are thinking about changing that category and we also do not know if Kawasaki going to get a new bike. 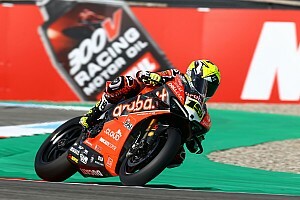 Carrasco made a dominant start to the '18 campaign, winning back-to-back races at Imola – where she became the first female to lead a bike racing world championship – and at Donington. 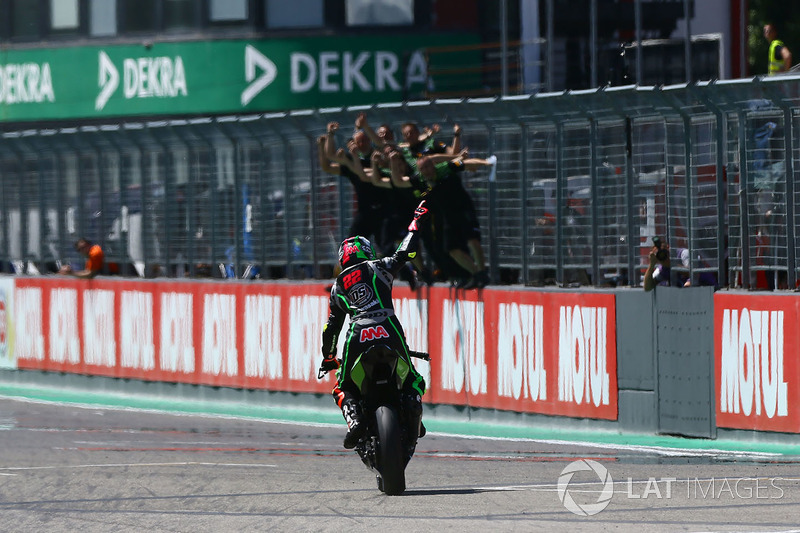 But numerous performance balancing adjustments to rev limits and machine weight – which left her running with 14kg more ballast than her main rivals - hindered Kawasaki, with Carrasco scoring just 22 points in the second half of the year. 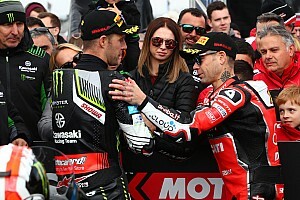 Admitting the title looked “more or less easy” to win at the start of the year, she says the changes made the remaining races “very complicated”. 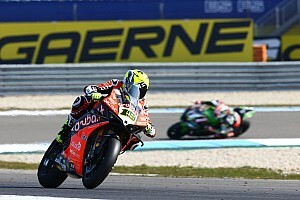 “It's true that the start was very good, and until the middle of the season it was looking more or less easy to win. But after the regulation change, the races got very complicated. “The changes were progressive, and in the second race the revolutions were lowered, but maintaining the weight. 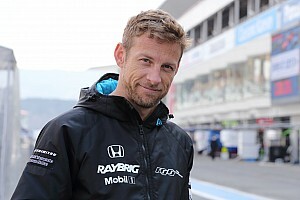 “Then they lowered the weight and the revs more, and half of the year they left us with less revs and a lot more weight. “There came a time when the bike was not so competitive, it was hard to get it ready, we lacked acceleration and we had many problems.